A department Head of the Ministry Agriculture, Regional Development and the Environment, and two representatives of companies were detained, accused of stealing money from the public budget, according to the prosecutor Dorin Compan, who said that more detainees will be registered in the coming days. Also yesterday, arrest warrants were issued on nine persons who had been detained earlier this week. Then, six of them will be kept in isolation for 20 - 30 days. The rest who collaborated with the investigation, received home arrest for 25 - 30 days. According to the CNA, the suspects rigged the auction of sewerage systems construction, leading a person to win against other candidates. Thus, the state budget was embezzled by tens of millions lei. Among those involved in the auctions are mayors of Ghelăuza and Găleşti villages, Străşeni district, director of the Ecological Fund. 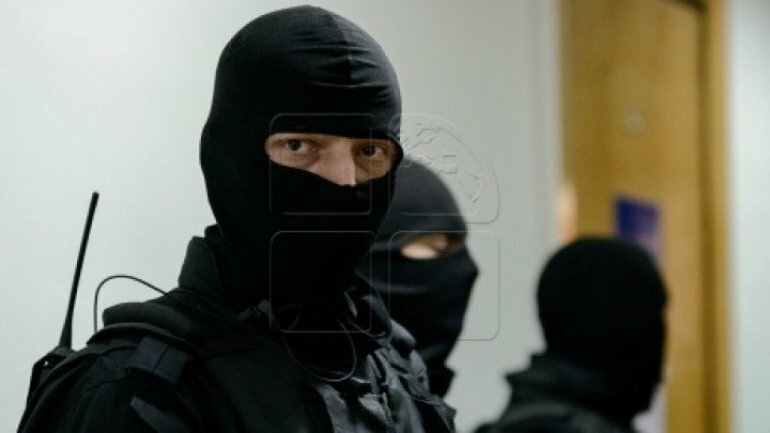 Criminal investigations were carried out in over 20 city halls, including Chisinau.